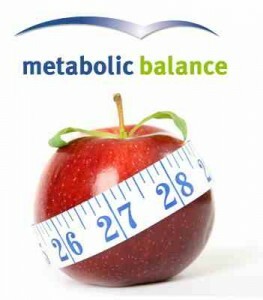 Metabolic Balance is a unique nutritional programme originally intended to support hormonal balance but was found to be very successful with weight loss. In fact, it can be used by anyone to bring their body back to their unique ‘metabolic balance’. It was designed by Dr Wolf Funfack and his team of nutritionists based in Germany. What makes Metabolic Balance special? Metabolic Balance analyses your blood from a simple blood test. 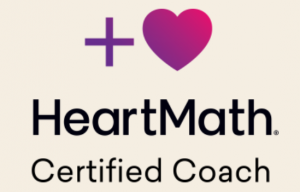 It looks at 35 laboratory values to come up with a unique nutritional programme specifically for you! The results from the blood test create the correct parameters for proper metabolic and hormonal function for your individual biochemistry. You will eat three really nutritious meals a day which should leave you feeling full, satisfied and full of energy. All the food you will be recommended to eat can by bought from your local supermarket. By eating the food that is right for you and following a few simple rules, you should reach and maintain your perfect weight. Would you benefit from this programme? Metabolic balance helps to rebalance the amount of insulin and other fat storing hormones your body produces. The side effect of this is fat burning and weight loss as well as great energy! As you strictly follow your own personal food and meal plan, rapid fat and weight loss as well increased energy, wellbeing and mental health is often experienced. During this phase, you re-introduce certain foods that were excluded in phase 2, including treats! The length of this phase depends on your personal goals and circumstances. We will discuss this before you begin. You move into this phase when you are happy with your weight and feel you have met your personal goals. The principles you have learnt in MB® will support weight and metabolism for the rest of your life. Please telephone Emma for current prices.